Another day, another featured wedding, and we couldn’t be happier. 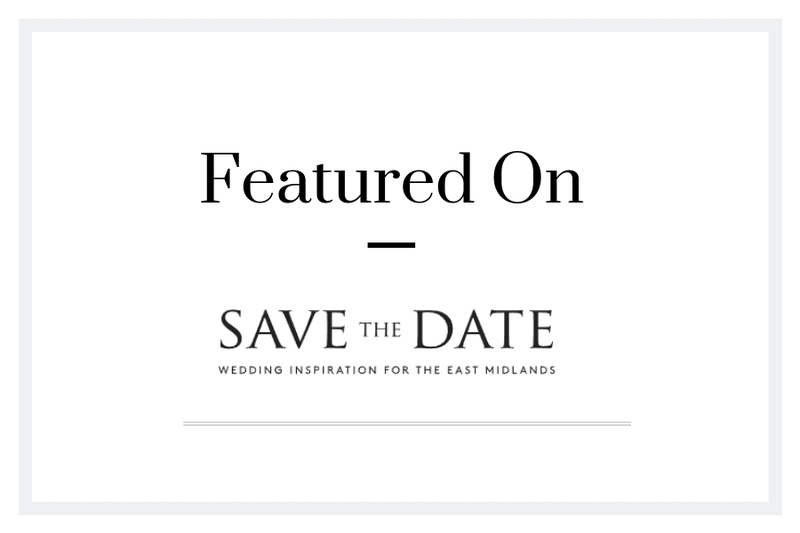 This time our photos from Adam & Danielle’s wedding were recently featured over at one of our favourite East Midland’s wedding blogs ‘Save the Date’. 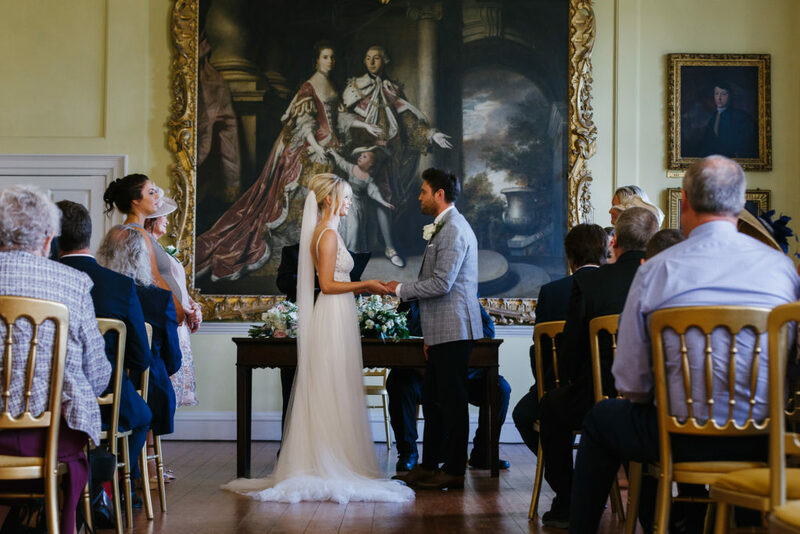 Adam & Danielle’s Wedding was held at the stunning and historical Donnington Hall in Lincoln. This beautiful couple were terrific to work with. Their wedding day was filled with love and precious moments, and it really was a privilege to photograph. It is easy to see why Save the Date chose to feature their wedding we’re sure you’ll agree. We hope you enjoy hearing from the couple themselves as they talk about their special wedding day over on the Save the Date blog. Let us know what you think! Are You Looking for a Wedding Photographer? If you are considering holding a wedding at the late Elizabethan Donnington Hall and are in need of a wedding photographer please get in contact.